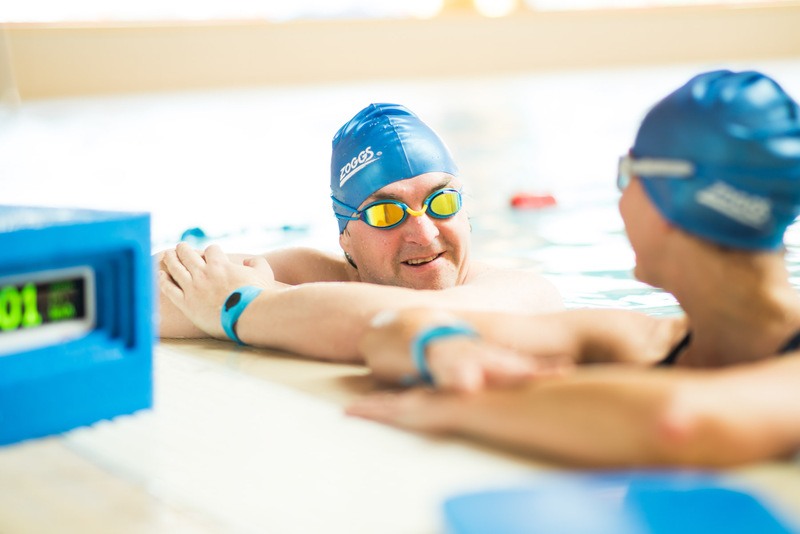 Please Note: SWIMTAG is currently only available as a full system which is sold directly to pool operators and the wristbands cannot be purchased for individuals. What type of pool facility are you? Which Leisure Management System do you currently use? How did you hear about SWIMTAG? How do you want this enquiry to be followed up? Are there any specific questions about SWIMTAG that you would like to be answered?